2016 is finally upon us, and what’s a new year without resolutions? Whether your resolution for the new year includes boycotting sugar-laden drinks, signing up for overpriced gym memberships, or going vegan - make this the year you actually stick to them. Though the road to fitness may seem daunting, remember that every step you take is one step closer to achieving your goal. Invest in a new pair of running kicks, treat yourself to some spiffy new workout gear, or get that fitness tracker you’ve been eyeing. After all, any motivation to get you moving, is good motivation! 2015 was the year of marathons - the Illumi Run, Colour Run, the essential Standard Chartered Marathon - we’ve run it all. Here’s one that’ll serve you all shades of freshness. 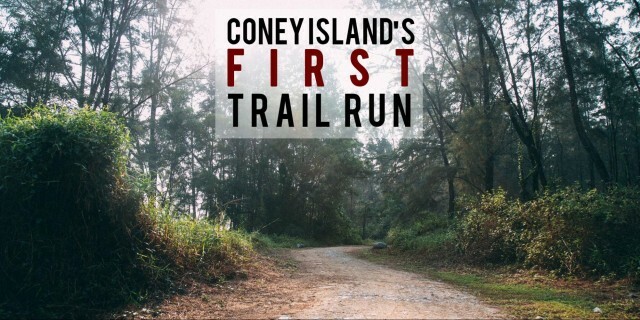 Tucked away on the idyllic stretch between Punggol and Pasir Ris, the Coney Island Trail Run aims to let runners be one with nature whilst learning about all the biodiversity the island has to offer. 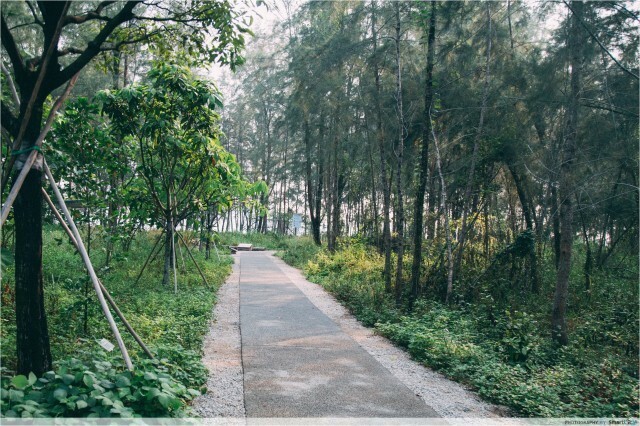 So if you’re looking to get your fitness back on track, kickstart it with a scenic run around the one of Singapore’s newest attractions. Here are the 10 reasons why we think the Coney Island Trail Run may be the marathon of the year. On the day of the run, Coney Island comes alive. 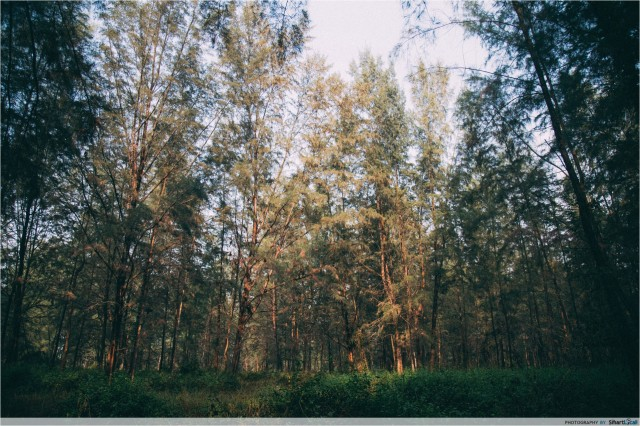 The trail will be full of activities for participants besides the run, including live performances! Chill on the grass with your mates, eat to your heart’s content at the various food establishments, or relive your younger, carefree days at the game booths. 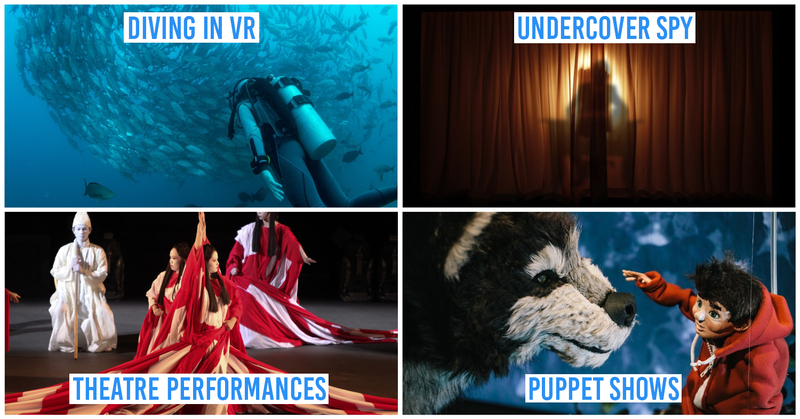 There’s no better time to visit Coney Island than now. 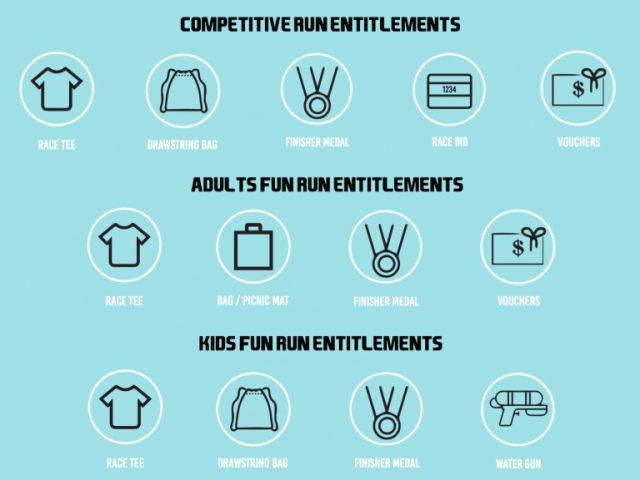 If you’re an adult taking part in the Fun Run, apart from getting a race tee and medal, you’ll also be taking home a handful of dining vouchers and a limited edition race bag that magically transforms into a picnic mat. Children, on the other hand, will find a kickass water gun in their goodie bag. So get yourself ready for a wet and wild time! Oh, and did we mention these care packs are worth $80? If you’re a collector of race tees, you’ll know that most marathons take place around Sentosa, or the city along some of our busiest highways. In most cases, these routes are packed with bends, and expose you to the direct heat of the sun - and that works against you when you’re racing against the clock. One of the best things about the Coney Island Trail Run is, that’s is away from the hustle and bustle that is our concrete jungle. So much so there aren’t even any toilets on the island! 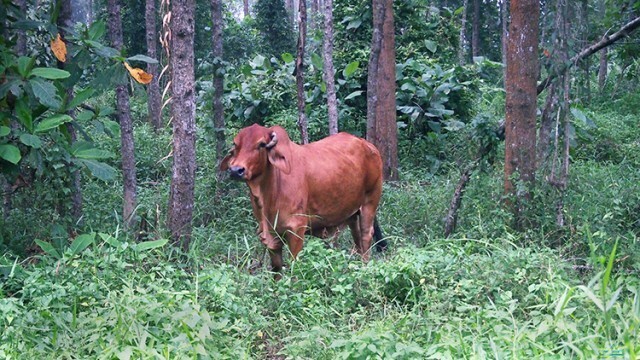 But bowel and bladder relieving issues aside, how good does running a marathon with a trail of lush greenery and the occasional wildlife sighting sound? Yes, go ahead invite your entire family. We’re talking siblings, nieces and nephews, parents, grandparents, and even the great-gramps. 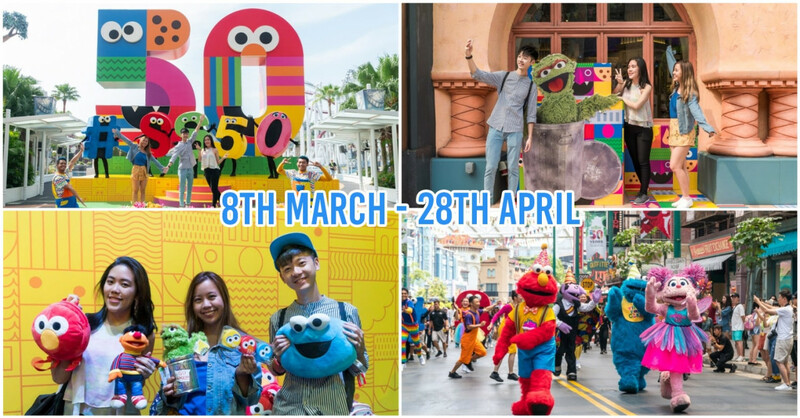 With carnival games, food and beverage booths, live performances and more, there’s bound to be something that’ll appeal to the oldest and youngest members of the family. Offering both a leisurely and a competitive trail, the run will appeal to avid sports enthusiast and amatuer runner alike. 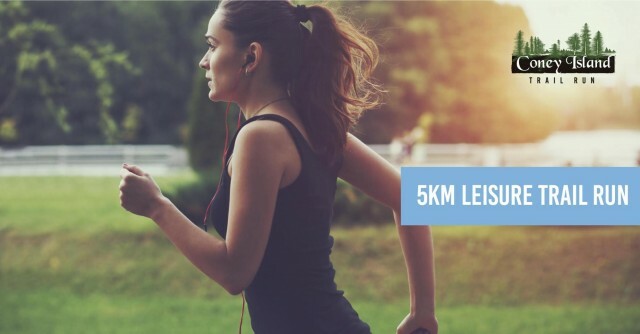 If running anything more than 2.4km makes you feel like you’re a step away from death, opt for the 5km fun run instead. We love that it’s pretty much Own Time Own Target. But if marathons are a walk in the park for you - pin your race bibs on tight, and take part in the competitive 10km run. 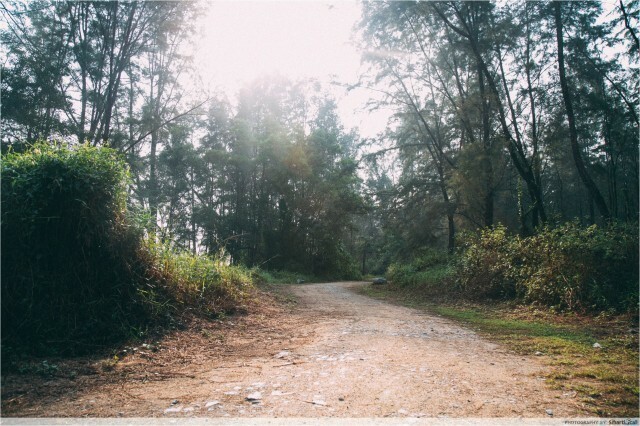 This longer trail is sure to bring out the athlete in you, and is a great place to meet fellow fitness enthusiasts and exchange a couple of running tips. P.s. 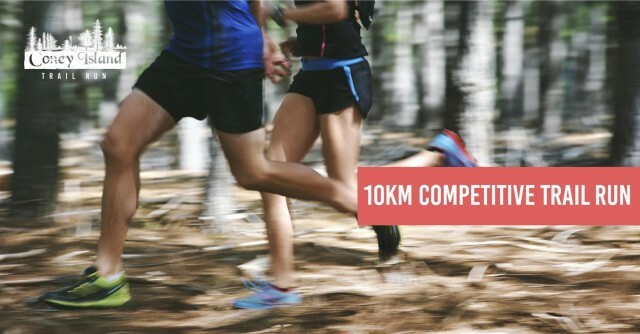 the average runner takes about an hour to complete a 10km course. So use that as a gauge! 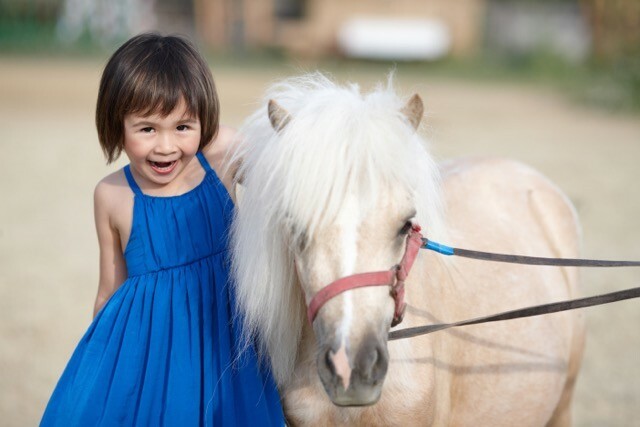 True to its rustic charm, you can also get up close and personal with the horses and ponies at Gallop Stables Punggol. When you’ve exhausted your legs running - just get a horse to do the walking for you. 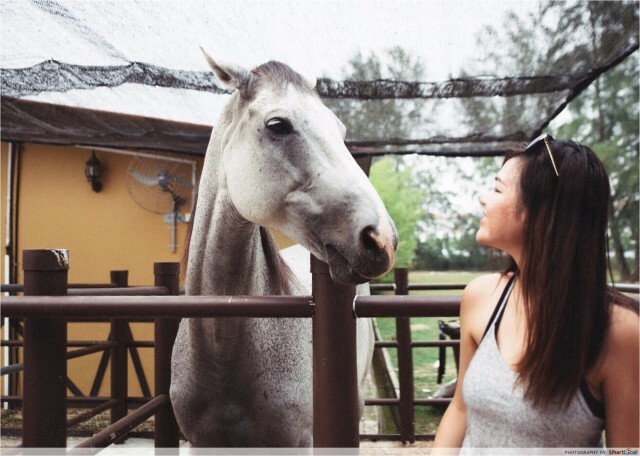 A horse ride anywhere else can easily cost you anywhere from $45 to $100 for a 30 minute ride, but at Gallop Stables Punggol just off Coney Island - you can get your equestrian fix for a mere $10 per 10 minutes. 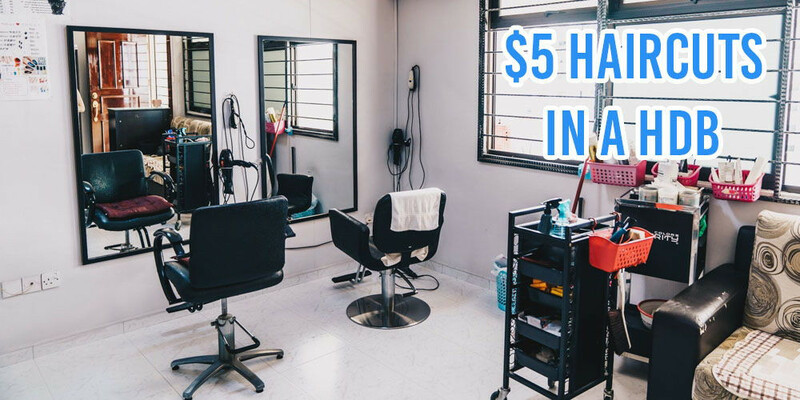 We’ve done the math for you, that’s $30 for 30 minutes and you’ll save AT LEAST $15. Now that’s a steal! 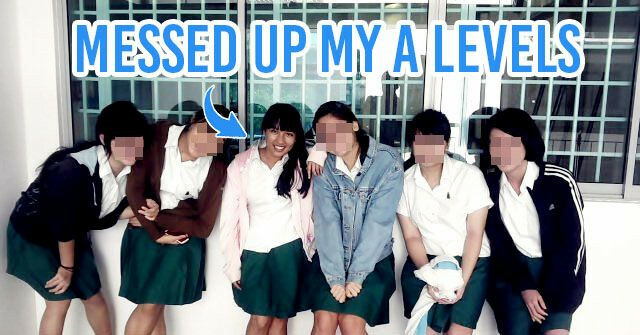 And as a part of the event’s fringe activities, an extra $8 will grant you a photo opportunity with your new best friend. You just might be the one of the two lucky winners to walk away with a 2D1N stay at the Gallop Stables! For those planning to sign up for the 5km Fun Run, if you’re expecting to run on a boring old track full of dirt - you’re in for a treat. Monkeys, chickens and even a cow have been spotted on Coney Island. There are also shelters which can serve as rest stops for runners, letting them gauge how much more they have to run before reaching the finish line. Here’s a fun trivia: the type of ground that you run on can significantly affect your performance. Perhaps this might come as a no-brainer for the pros, but running on hard ground like concrete or asphalt places a lot more stress on your joints as compared to the natural terrains. This means you’ll feel strained and tired much quicker than you normally would! The dirt trails of Coney Island are more conducive for long distance running and are more forgiving on your joints. This helps to minimise the likelihood of shin splints, and other impact-based injuries; letting you run with a peace of mind. 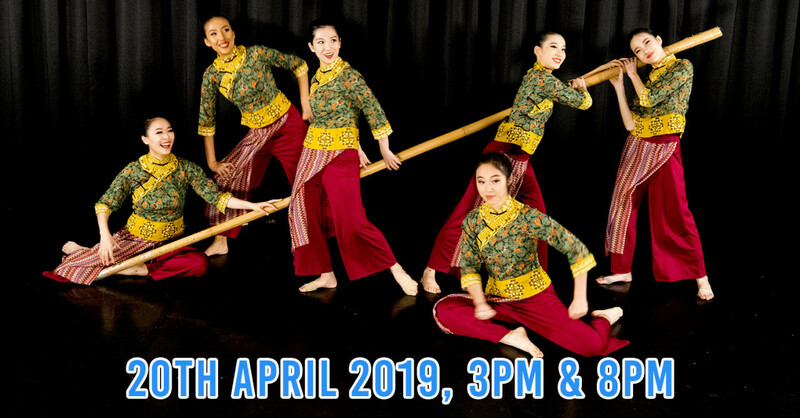 Since you’ve journeyed all this way to the North-East, make the most of it and embark on an adventure exploring the one-of-a-kind sights and sounds around Coney Island. 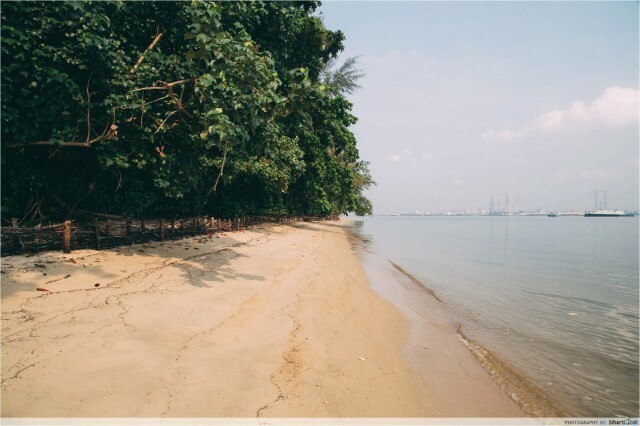 If you’re with the fambam, venture past the mangroves toward the East Promenade and you’ll find a beautiful beach well out of plain sight that’s not crowded with people and rubbish. 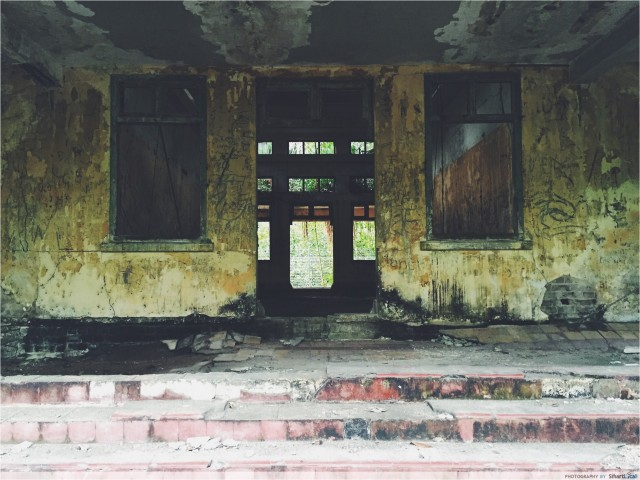 And if that doesn’t whet your appetite for adventure, pay a visit to the mysterious Haw Par Beach Villa - an abandoned building situated in the heart of Coney Island. Though it looks the part of a haunted house, this structure once was home to the brothers who invented the legendary Tiger Balm. Now that’s some history right there. 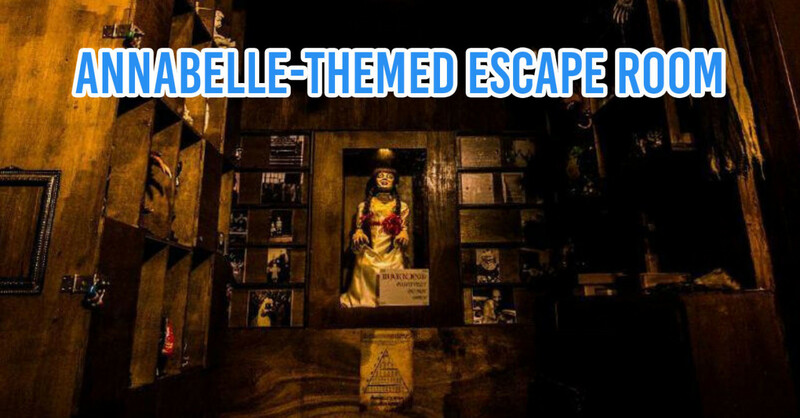 Disclaimer: Visit this mansion at your own risk. Nparks has stated the building is not structurally sound. Coney Island retires for the day at 7pm when the sunsets. As there are no streetlights on the island, staying there after dark is rather purposeless and slightly creepy if you ask me. 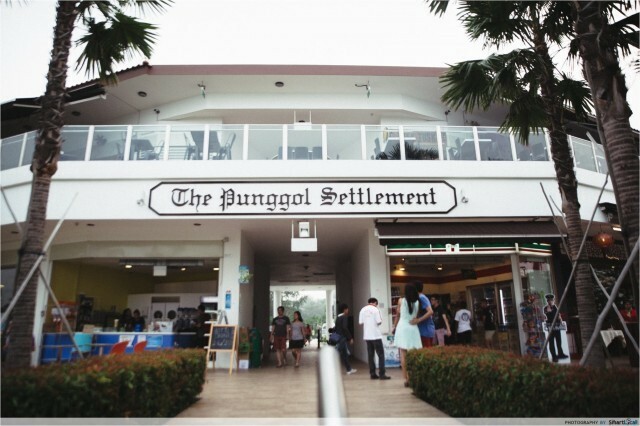 After hours in the sun, end your day at The Punggol Settlement and get a taste of the famed Sembawang White Bee Hoon. A dish you absolutely tick off your bucket list! A lovechild of our favourite hor fun and hokkien mee, this robust concoction will keep you coming back to Punggol for more. Both affordable and delectable, you’ll free up some space in your ‘dessert stomach’ to finish it all even if you’ve had your fill. If there’s one thing marathons are synonymous with these days - it’s after-parties. The Coney Island Trail Run is no exception, and oozes all sorts of carnival vibes. With live music performances and food from Bacon and booze, here’s where your picnic mat comes in handy. 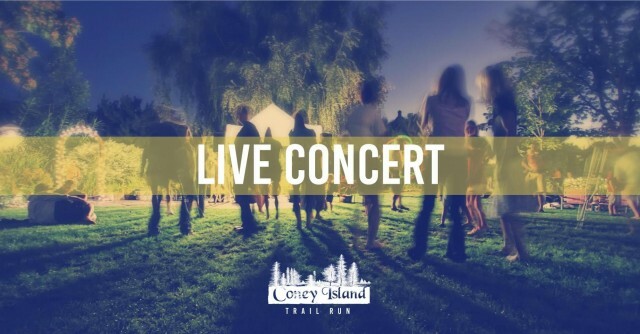 If you’re looking for a full day of family fun, the awe-inspiring nature of Coney Island awaits you. 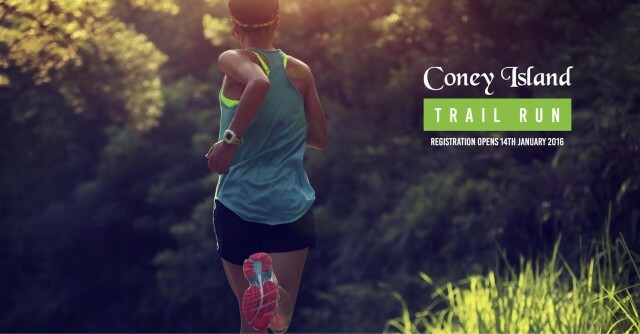 Happening on the 9th April from 8am - 12pm, the Coney Island Trail Run promises you a marathon experience like never before. 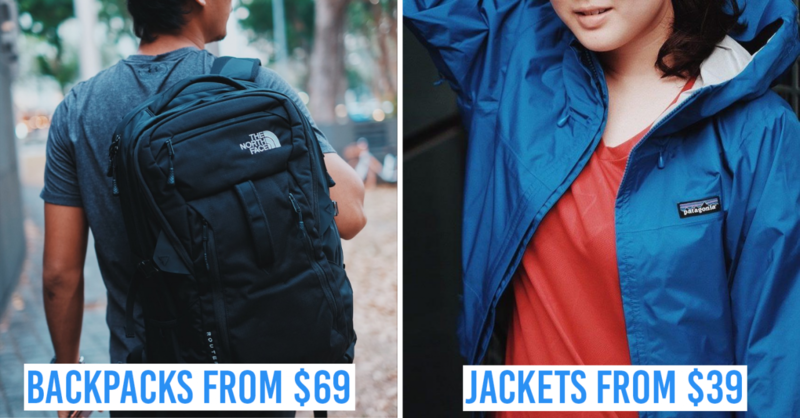 You know what they say, the early bird catches the worm - so get your hands on this good deal before it’s gone. Save up to $15 when you sign up today! Free shuttle services from Punggol MRT will take you to and from the island, so you can spare yourself the endless and stressful navigating. 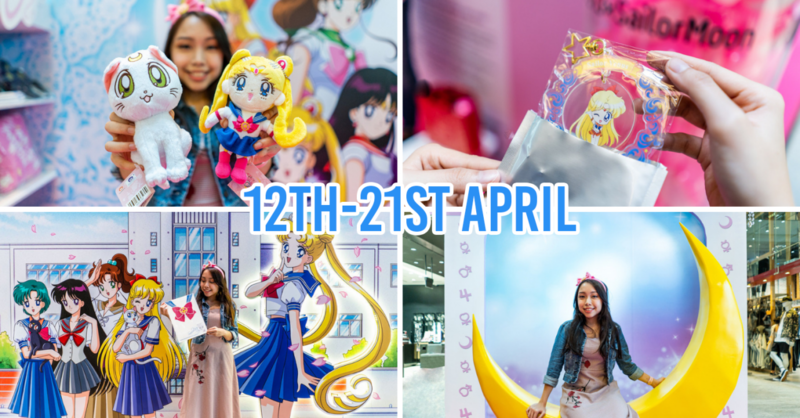 Registration starts 14th January, so sign-up before slots all the slots are gone! 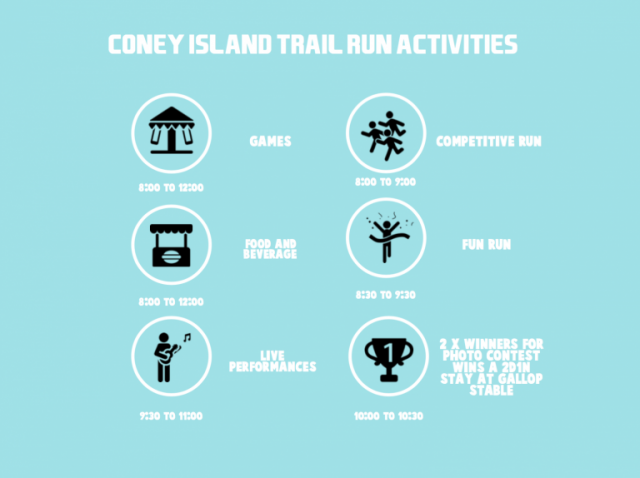 SIGN UP FOR THE CONEY ISLAND TRAIL HERE! This post was brought to you by Coney Island Trail Run.